Continuously asking the universe to manifest what you desire is great and all, but it’s not actually enough to RECEIVE what you DESIRE consistently. If asking were enough, you’d be rich (I WISH). To go beyond the asking and start receiving, you need a mindset that BELIEVES and expects what you desire to come into your life even when you don’t know HOW or when it’s going to come. But believing is not easy. Nor is expecting. That’s why manifesting is a practice, not a science. What you need is a manifesting formula that tweaks your mindset on a regular basis you work with the Universe to manifest your short term goals. It’s exactly what you’ll learn in my 7-step very practical formula to manifest and engage the Law of Attraction on a regular basis. Wake-up every morning trusting and knowing that the Universe has your back. Then download your copy of The Daily Manifesting Practice E-Course. The Daily Manifesting Practice e-course is my introductory training to manifesting. It’s designed to get you manifesting as quickly as possible. You’ll be introduced to The Daily Manifesting Practice theory, which will teach you everything you need to know to actually do it. Once you’re done with the theory and the initial practice, you’ll be assisted with cheat/sheets and guided meditations/healing. Just follow the instructions. A 60-minute video training giving you all the details of the Manifesting Practice, so you can know exactly what to do to have a complete practice. My 7-step formula to manifest your short term goals with a whole LOT more ease and more quickly. Receive a 4-guided meditation/healing audio & cheat sheets to help you through the process of the formula, so you can do your practice quickly without listening to the video every time. Learn what to do when you don’t meet your manifesting goals (it happens), so you can get yourself back on track. You are a master of manifesting, it’s now time you remember how to use it to manifest the “hard” stuff. It’s time to download your Daily Manifesting Practice. What does your heart say? If you’re nodding in agreement or scrolling faster to find the “buy now” button, then I can’t wait to help you. Yes, learning how to manifest doesn’t seem like a business skill you really need, but the time you’re done this course and practiced a few times, you’ll have your own experience to speak from. Until the Time Runs Out, the investment is $77 instead of $97. 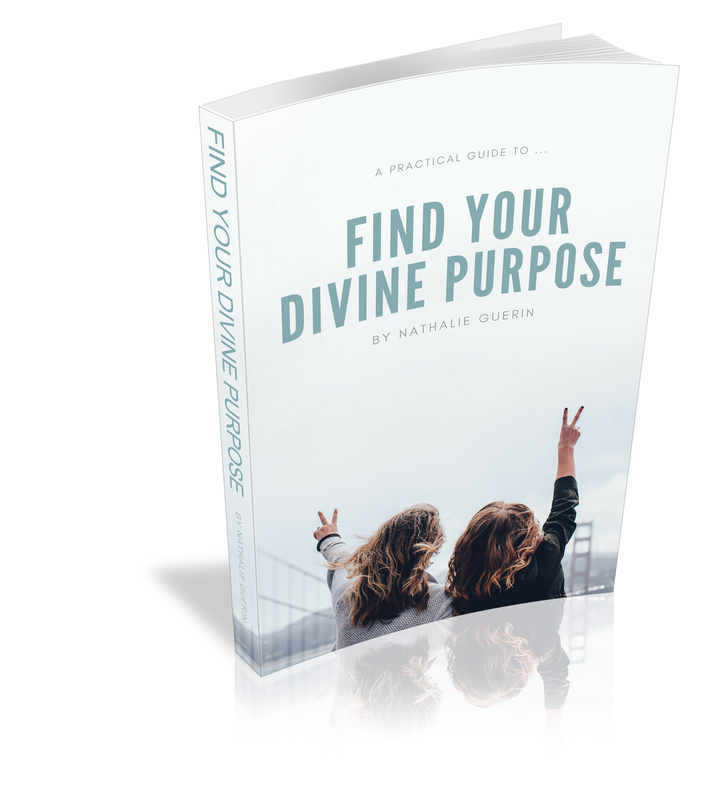 Grab Your copy and stop wondering if you’re doing manifesting right. You’ll have a formula to works and that you can customize as you grow your manifesting skills.